The holiday season is here and the winter break is upon us. For all the grown-ups still searching for special gifts for the kiddos, I recommend giving presents with a learning twist. They do not have to be large in size to have impact. In fact, these gifts below are small enough to fit in a stocking, yet powerful enough to leave a punch. 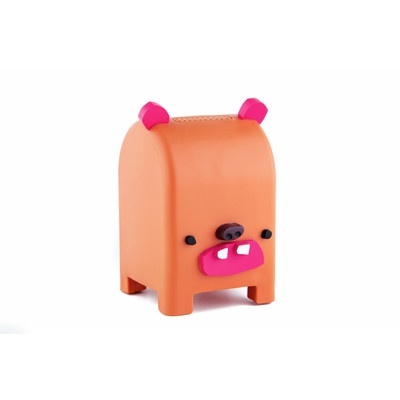 Not your average piggy bank, this award-winning pig is the perfect present to hold holiday loot. 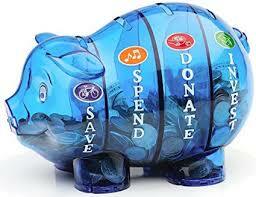 It has a translucent body with four compartments for spending, saving, investing and donating. Gift-givers can include a roll of coins for extra impact. For musical kids, give the gift of song. Present tunes from their favourite entertainers or surprise them with something new. 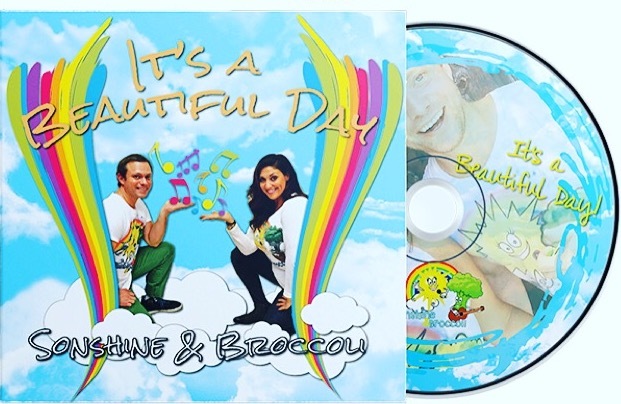 My son’s favourite pop stars Sonshine & Broccoli just launched their third album - It’s a Beautiful Day - with the help of some crowdfunding. This holiday book now comes in stocking-stuffer size and can fit in the palm of your hand. While young Roland is in search of the biggest gift he can find, he ultimately learns an important lesson. 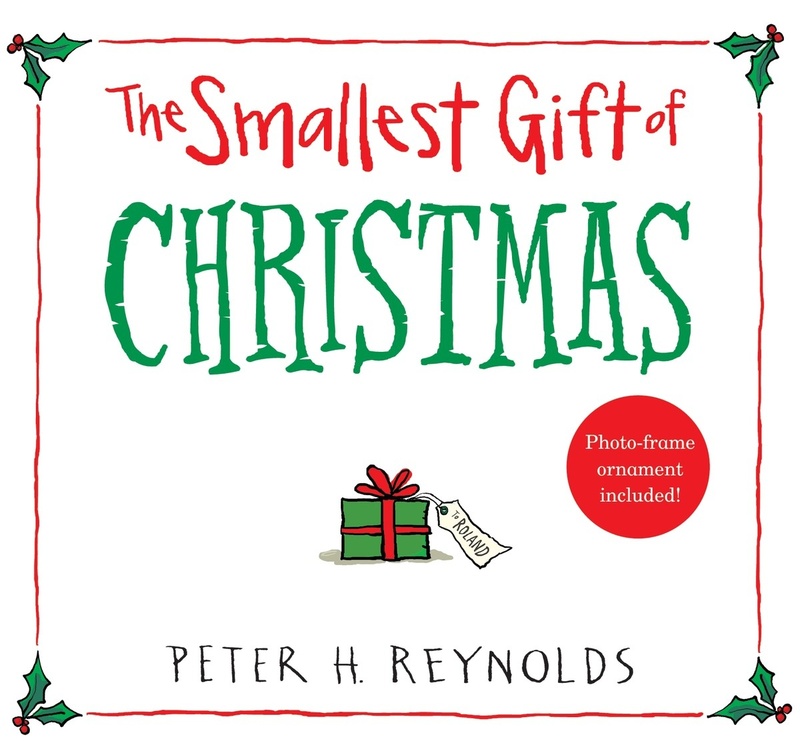 Fans of Peter H. Reynolds will delight in this festive fable with a heartwarming message. Kids love phones, I can attest to this phenomenon personally. With the help of an adorable mailman toy and utilizing free app technology, voice messages are sent directly to Toymail and back. While this present has a higher price tag at $85, it’s less expensive than risking damage to your cell phone after playtime. It’s also a fun way for the family to communicate. This whale of a game has a goal to make math fun. It’s often described as the number version of Scrabble or Bananagrams with numbers.  A great holiday feature is that Mobi is mobile. This compact game can travel with the family on visits around town or to faraway destinations. For the students who like to think outside the box, give them Drink in the Box. While it’s not a toy, it’s certainly a lunch box item that eco-friendly kids will appreciate. Going litter-free is cool, because students are more environmentally conscious than ever before.